The last couple of months have been a busy time for me. As other writers will attest to, Book Week seems to have turned into Book Month somewhere along the line and I’ve only just finished a steady stream of school and library visits. I could give you a bunch of stats here but I’d rather sit down and get some writing done, so instead I’ll just say that I drove a lot, talked a lot, listened a lot, and laughed a lot. It was energising and exhausting, all at once. And bookings are coming in for 2012, which is lovely, but also a little alarming. I am always amazed by the creative and insightful ideas kids come up with. There was a great wealth of these this year, but I have to say that my favourite comment from a student was: “Meg, you are the most expiring author I have ever met!” Coming at the end of a long day, this was at once motivating and accidentally apt. I also spent some time at Beaufort Street Books, a beautiful little bookstore in Mt Lawley (which features a vaguely menacing chef-mannequin – see left). I went along to read and sign and somehow ended up buying books as well. When staff are passionate about the books, they become irresistible. 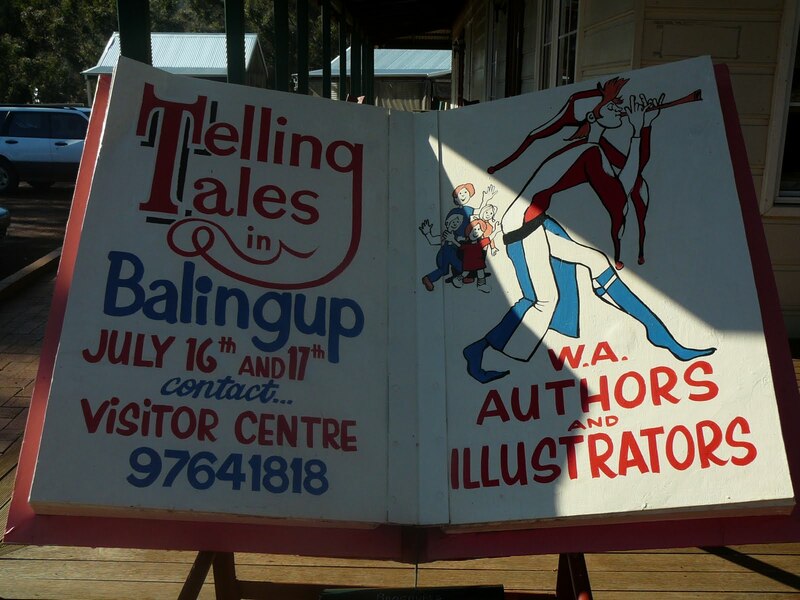 And back in July, I headed down to Balingup for “Telling Tales”, the most beautiful little festival with what feels like the whole town behind it. Balingup was cold and crisp and sunny and absolutely beautiful. Readers came from far and wide. There were workshops and talks and readings. There was even a parade. 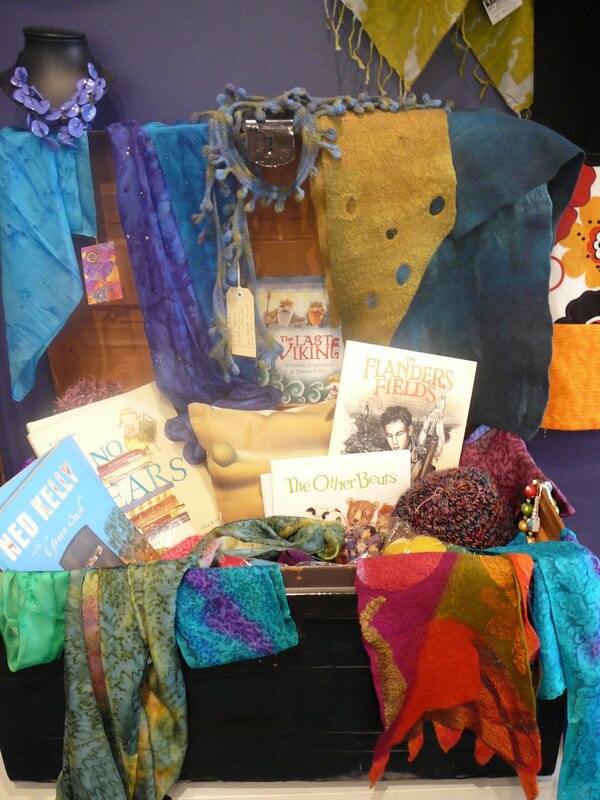 Telling Tales is worth a mid-winter weekend trip from Perth for anyone into children’s books. 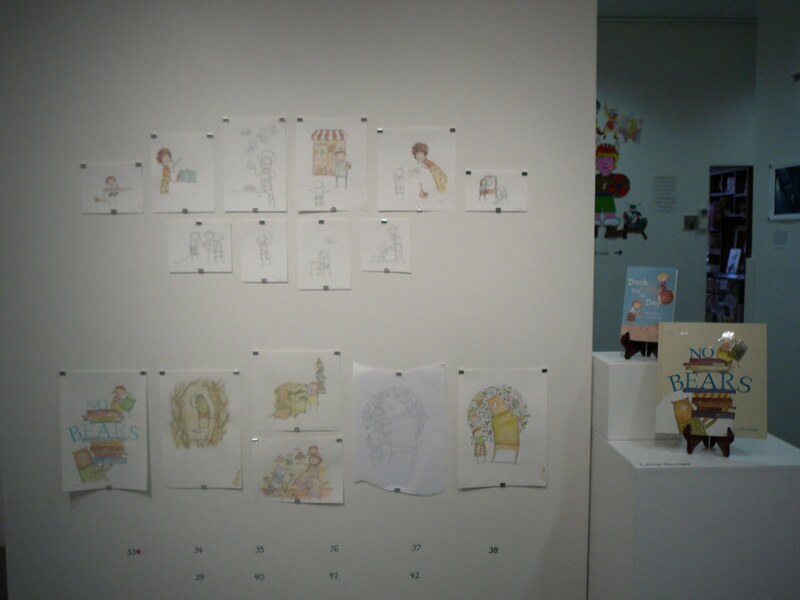 In September, I headed for the hills as part of the HeARTlines Festival of Children’s Literature and Book Illustration which took place at Mundaring Arts Centre. I presented as part of both the schools programme and the public programme and was also thrilled to see the originals of some of Leila Rudge’s gorgeous illustrations for Duck for a Day and No Bears, which were there throughout September as part of the gallery exhibition. In the midst of it all, I’m working on two new projects – one junior fiction and one lower YA – and aiming to have first drafts on both by the end of the year. I suspect this will be something of a challenge, but I do love a deadline, even an artificially imposed one. One final image to leave you with: towards the end of my Book Week travels, I visited a gorgeous little school in Floreat. 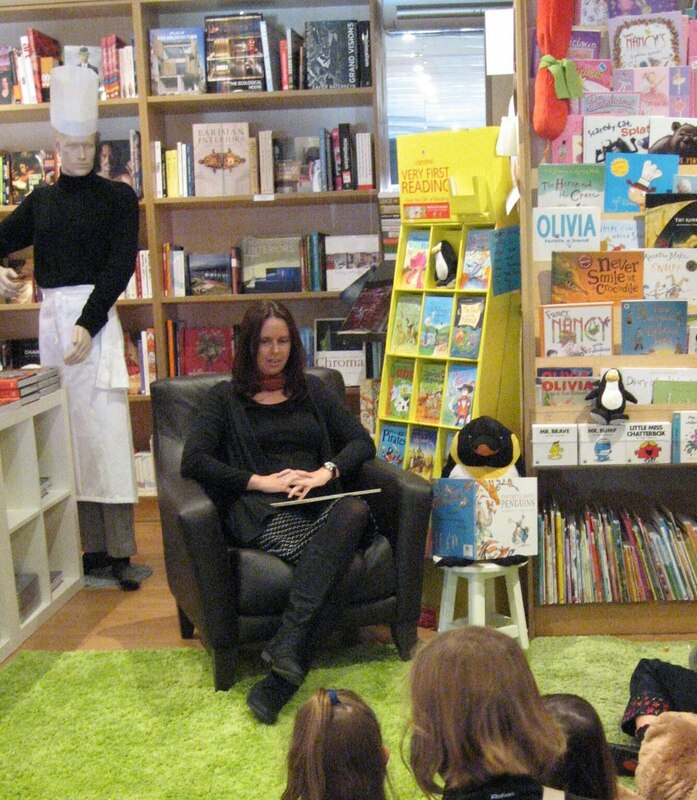 I spoke to three classes of Year 2s, all of whom had read/heard the complete story of Duck for a Day. They helped me come up with some fantastic ideas for the sequel(s). And they knew all about ducks, because they had some. 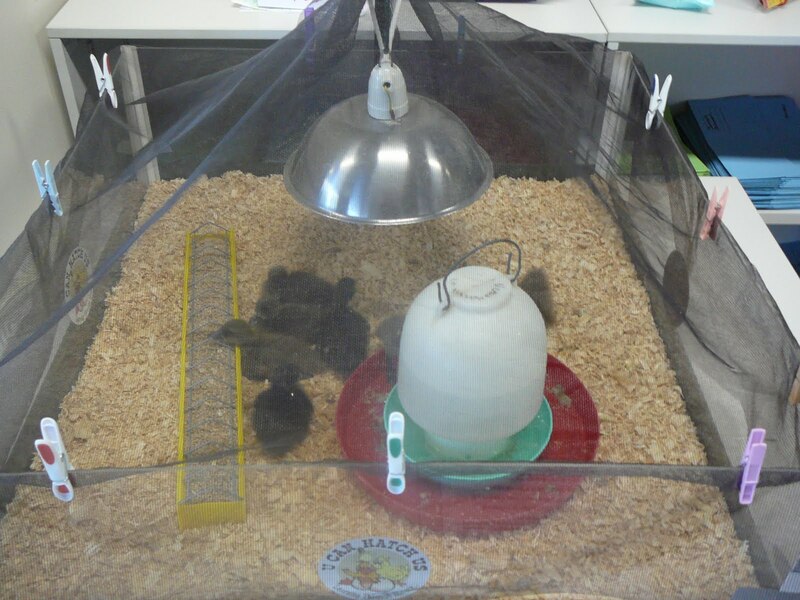 In preparation for my visit, they had set up an incubator in the library, where they had hatched ducklings – ducklings which waddled about cheeping on the edge of my sessions all day long. It was quite simply too wonderful for words. 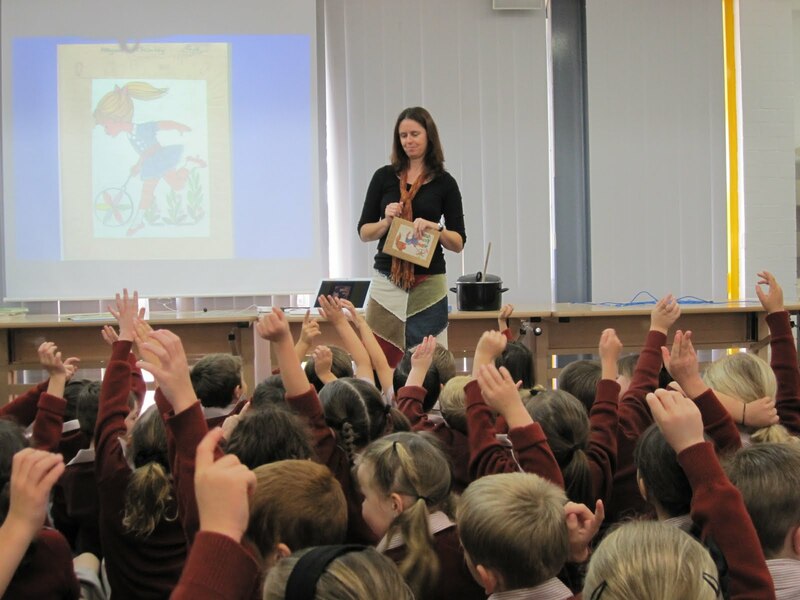 This entry was posted in Events and tagged all things duckish, Book Week, busybusybusy, school visits on October 13, 2011 by Meg McKinlay.